PESA supports smart regulation and policies that encourage domestic energy production. Hydraulic fracturing or “fracking” is the driving force that has unlocked oil and gas resources unimaginable just ten years ago, positioning the United States as an energy super power and creating millions of jobs. The innovation of PESA member companies has led the energy revolution, growing our city and state economies; creating jobs and infusing millions of dollars into our communities. A draft report from the EPA’s multi-year study on hydraulic fracturing has concluded that the extraction process has “not led to widespread, systemic impacts on drinking water resources,” nor did the decade-long spread of fracking cause extensive damage to groundwater resources. Further, the report concludes that hydraulic fracturing has “brought cleaner air, significantly reduced greenhouse gas emissions, created millions of jobs, reduced energy prices, strengthened national security, and turned the American economy around” (Brown, 2015). 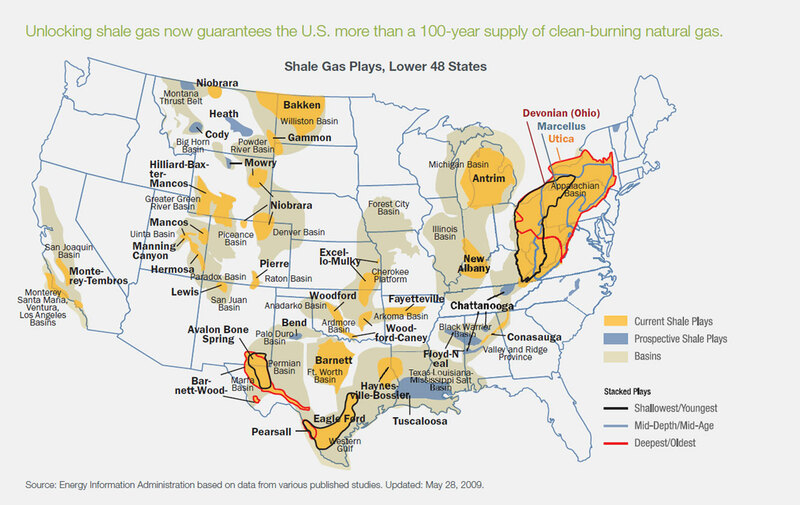 Robust state and federal regulations for fracking already exist. These laws ensure safety in well design, water use, air emissions, and other key areas. PESA will continue to help educate and inform the public on hydraulic fracturing processes and encourage its implementation to continue the surge in U.S. energy production. Click here to locate your local representative and send a message that responsible #Fracking ensures a more energy-secure future for our country.